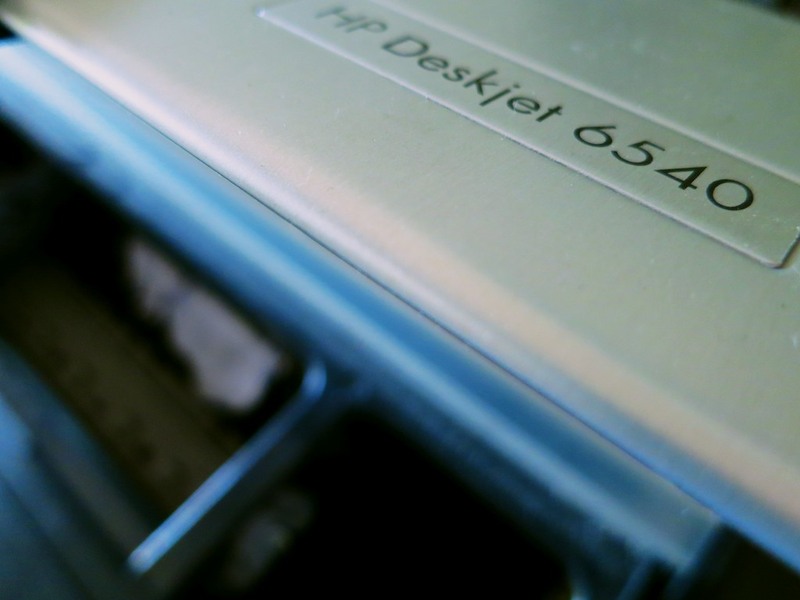 My old HP Deskjet 6540 printer from 2004 finally jammed itself beyond repair. It somehow ate six sheets of paper, tearing tiny fragments into its innards. Secretly, I’ve been waiting for five years to replace the darn thing!! So I was happy to embark on a little shopping expedition for a new printer. At Home with Two Printers? You may recall I also own an Epson Artisan 837 printer to handle my photo-printing needs. Well, somehow, this particular family just can’t get it done living in this supposedly paperless world of ours. Look, it’s not that crazy. My HP simply served as a down-and-dirty printer… just to spit out some hard copies. Mostly for throwaway use. Also, my five year old often asks me to print out photos of different animals he’s learning about. I didn’t want to task the Epson with regularly churning out the animal kingdom, because the process would unnecessary drain down the six (expensive) ink cartridges. And even though my Epson is considered an ‘all-in-one’ printer, I usually reserve it for higher-end photo printing on photo paper. 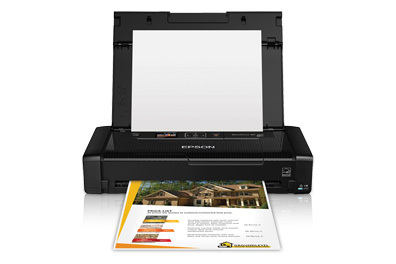 The old Deskjet became the workhorse for temporary pages or the backup printer if the Epson had problems. And of course, in those irritating moments of technology failure, I think you should have a back up plan. So all I wanted, and all I needed… was a simple printer. I didn’t need another all-in-one printer. And its footprint should be small. My old HP Deskjet was 17.75” wide by 14” deep. They don’t really make that kind of machine anymore. Nobody Makes Just a Printer Anymore! 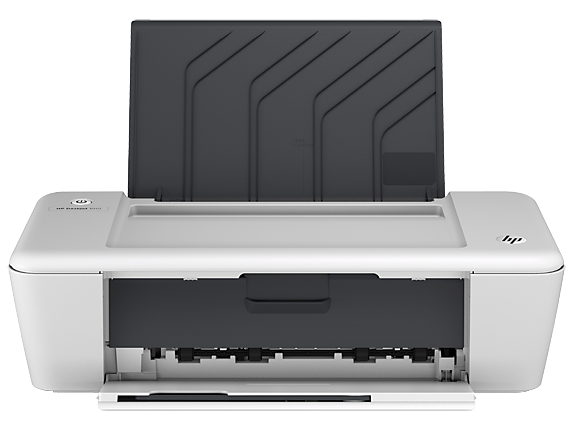 Most of the choices are either photo creators, or big all-in-one, multifunction printers with a scanner bed on top. I’ve got to admit there are some multifunction beauties out there if I wanted to move in that direction. 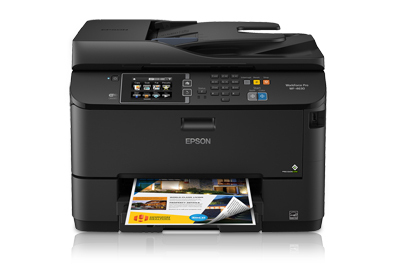 Epson’s got the Workforce Pro WF-4630, which is on sale for $199.99 direct from Epson. It gets stellar reviews, and I fantasized about starting all over again, and building my office around this gentle giant. Maybe the alternate universe Barrett just pulled the trigger, but not this one. Plus, my Epson Artisan is just fine… for now. 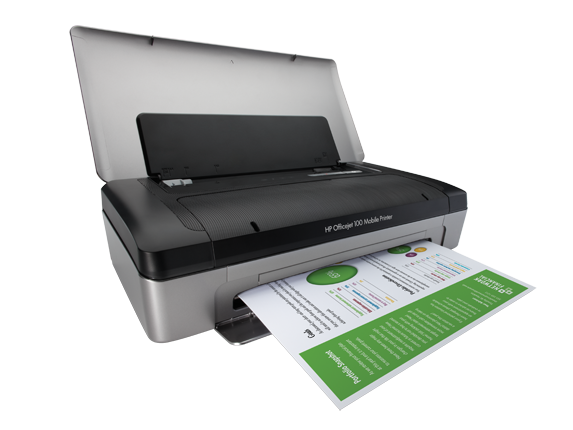 One option is to buy a laser printer. I discovered several relatively compact models, and found that the Wirecutter highly recommends the Brother HL-L2340DW. But the problem with home laser printer models is they print only in black and white. I then found a small selection of portable printers for people who want to travel with a printing solution and not a broken back. Here are three portables, all of which are nice and small! The problem with this family of printers is they’re relatively expensive. Plus, they’re not Wi-Fi enabled. And their daily printing costs are high. The HP ends up with the lowest operating costs of the bunch, but this model was released back in 2011. But its footprint is so small… very appealing. As much as I like the ‘less is more strategy’, it just didn’t seem like the perfect fit for my needs. I don’t need a portable printer to travel with. And guess what I finally found…? It’s the HP Deskjet 1010. …But it’s still bigger than my old HP. 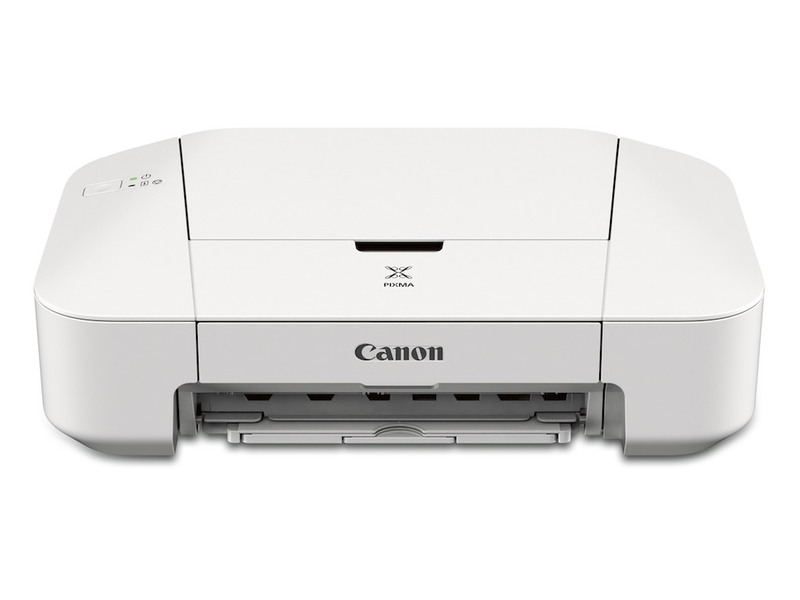 Canon offers the PIXMA iP2820 at its own ridiculously low price point. B&H Photo has it for $37.56. The iP2820 isn’t Wi-Fi enabled. So you need to cross your fingers and play the “Wireless Printing over USB” dance with your wireless router. Nor does it have an internal paper tray. This PIXMA seems to have mostly gone unnoticed with the ‘experts,” although the Phoblographer gave it a decent review, considering the inexpensive price. The iP2820’s footprint is 16.8” wide x 9.3” deep x 5.3 high,” which is actually smaller than my deceased HP printer. 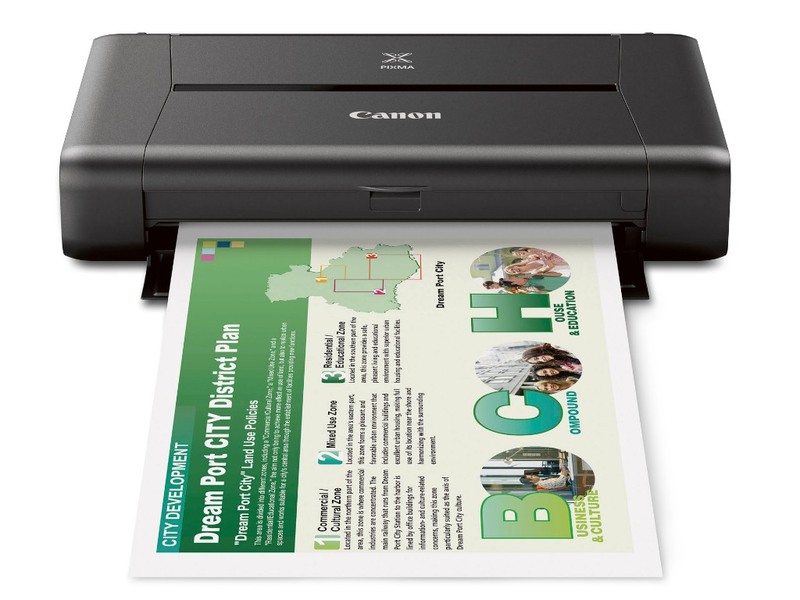 And it’s designed with the basic two-ink cartridge structure. The iP2820 is entirely average, which is what I wanted, right? I guess it fits the bill. If you can’t tell, I’m not too excited with this purchase. And while I’m pleased to have not spent a ton of money, I’m also wary about the long-term health of any inexpensive machine. I feel like the last nerd on Earth. Maybe it’s because half of the planet wouldn’t buy a back-up printer to begin with. And the other half doesn’t own a printer at all. But deep down, I don’t think I’m alone on this. Barret – somewhere I think I still have my Apple / Canon Stylewriter model 1500 – it hasn’t been plugged in for about 14 years – but I am sure it still works like a charm!! – just would have to find some sort of wacky serial-to-usb adapter – but I bet they are out there somewhere! !